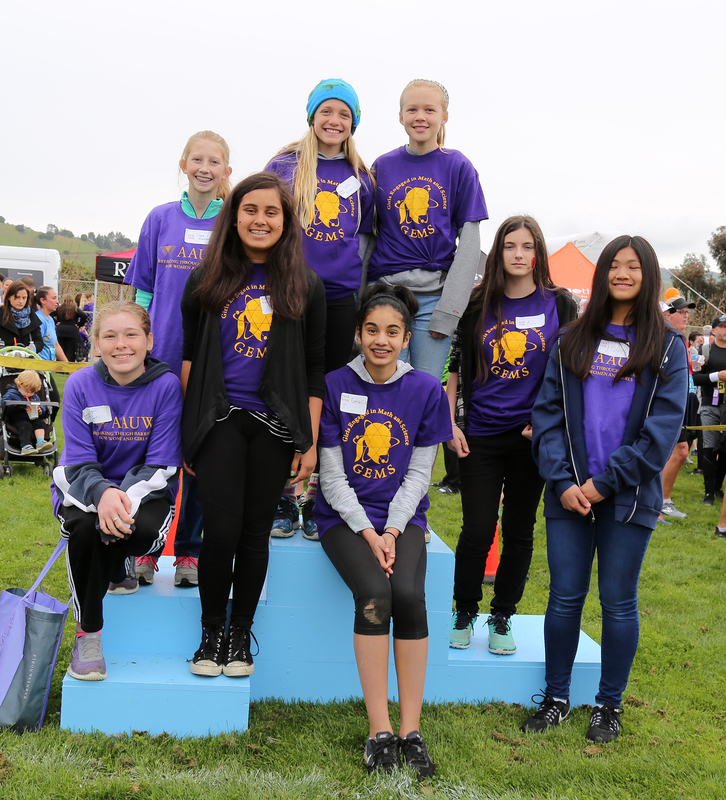 Provide “Lauren Jenkins Healthcare Profession Scholarships” to college students from Morgan Hill who are pursuing a degree in a healthcare profession. Sponsor a college student from Morgan Hill to participate in NCCWSL (National Conference for College Women Student Leaders), an annual national leadership conference for college women. Funding includes travel expenses plus conference registration. Provide Community Action Grants to local non-profit organizations for projects whose goals are consistent with AAUW’s mission. Sponsor a local speech competition as part of Speech Trek, a state-wide AAUW program. First, second, and third place winners each received cash prizes. Our first place winner also went on to win the state contest. 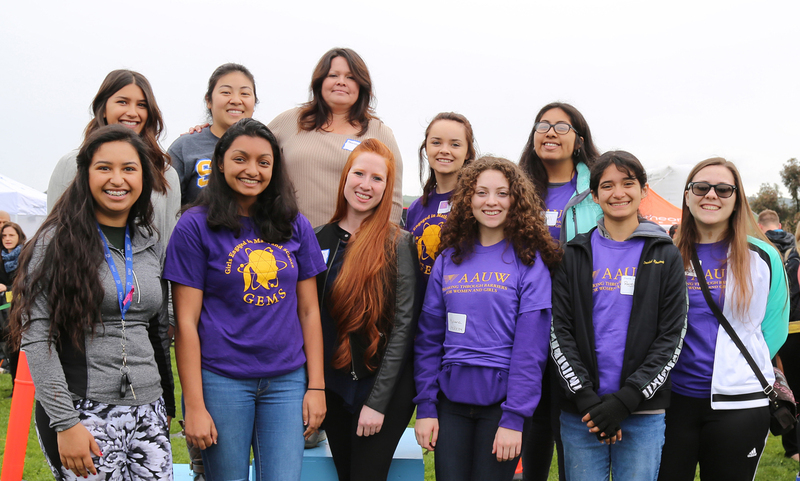 Offer to local high school students, in collaboration with Anaerobe Systems, a “Lauren Jenkins STEM Workshop”, funded through individual donations in memory of AAUW member, geneticist, and GEMS founder Dr. Lauren Jenkins. Underwrite national AAUW priorities. These include graduate fellowships for women, community action grants, pioneering research, public policy advocacy, legal advocacy, and leadership programs.